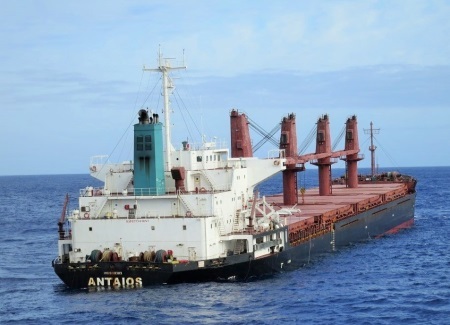 Among some fairly interesting and occasionally unusual ship movements on the southern Africa coast recently, we can record the departure from these shores of the fire damaged bulker ANTAIOS. 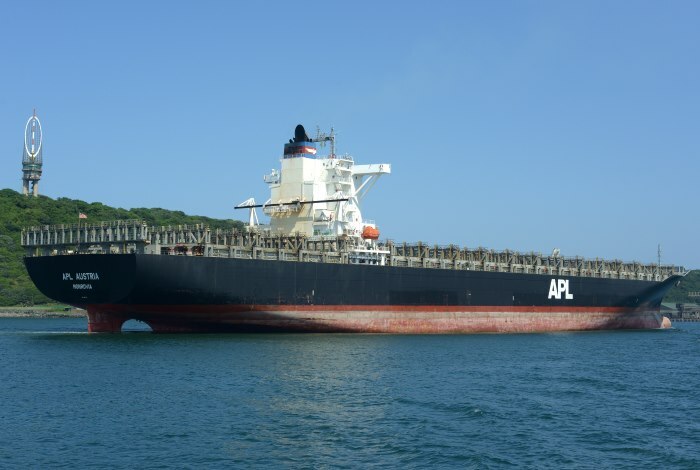 Regular readers will recall that the Greek-owned ship, loaded with soya beans, was sailing in the South Atlantic between the Argentine and Saudi Arabia when a fire broke out in the engine room. 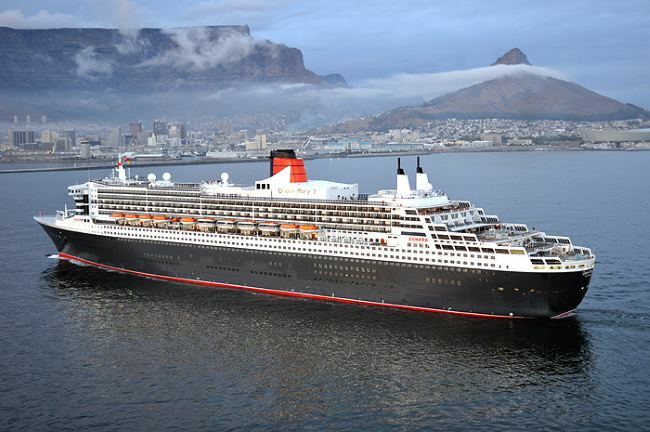 Believing the fire to be out of control, her crew abandoned ship somewhat prematurely and were picked up by a nearby vessel and taken to Cape Town. Meanwhile, SAMSA dispatched the coastal standby tug SMIT AMANDLA to have a look at the abandoned ship and do what was necessary. Arriving on scene the crew of the tug went on onboard, managed to extinguish the fire but with a flooded engine room, they had to take Antaios on tow for Cape Town. 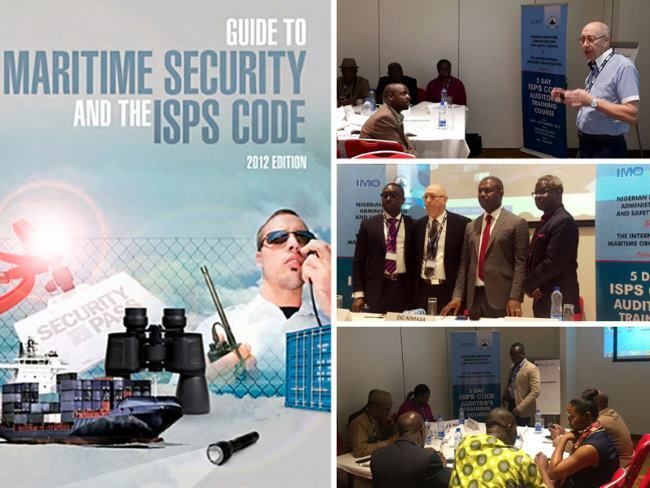 IMO has reported that Nigerian officials responsible for the security of port facilities have undergone training at a week-long course held in Lagos, Nigeria from 20-24 March. 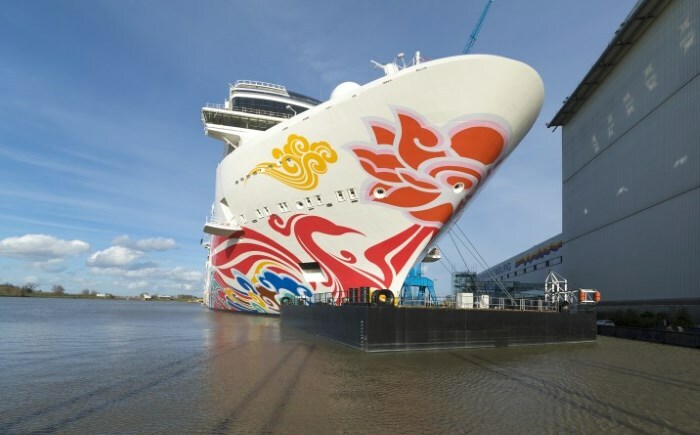 Norwegian Cruise Line began to take delivery this week of NORWEGIAN JOY, the first custom-designed cruise ship for the Chinese cruise market, as the 333-metre long ship eased her way from the Meyer Werft shipyard in Papenburg where she had been built. It has been confirmed that the four passengers who were killed in an air crash on Mount Vumba near the Mozambique/Zimbabwe border were all from the Port of Beira operator, Cornelder-Mozambique (CdM). After colliding with the mountain the aircraft fell inside Zimbabwe. It was on a flight between Beira and the eastern Zimbabwe town of Mutare. The accident occurred early on Monday morning. Those who were killed were the Chief Executive Officer of Cornelder-Mozambique, which operates the port of Beira, Adelino Mesquita; prominent lawyer Antonio Jorge Ucucho, who worked for the Cornelder legal department, and was a former member of the Executive of the Mozambique Bar Association (OAM); Cornelder financial director Isac Noor; and another senior Cornelder official, Banele Chibande. 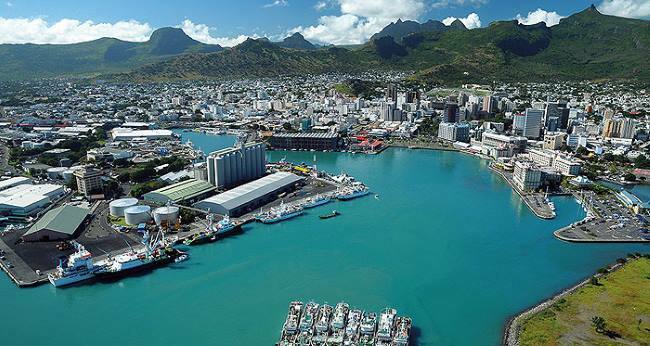 The four executives from Cornelder were on their way to Zimbabwe to sign agreements with private operators linked to grain imports from the Port of Beira. 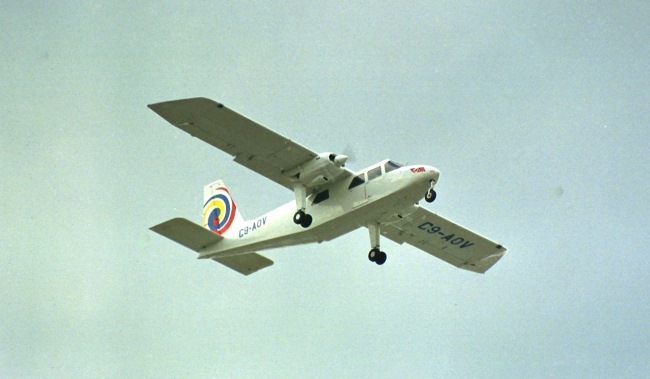 The two crew on board the Britten-Norman BN2 Islander twin-engine aircraft C9-AOV were pilot Luis Lopes dos Santos and co-pilot Rui Fonseca Pereira dos Santos, who were also killed. Earlier reports suggested that one of the crew had survived but police in Manica have denied this. The aircraft belonged to ETA Air Charter, based in Beira which operated with two aircraft and which is reported to have a good record. The two pilots were described as highly experienced. A Mozambican technical team from the National Civil Aviation Institute (IACM), which has gone to the crash site, will work with Zimbabwean counterparts to establish the cause of the crash. Africa PORTS & SHIPS extends its condolences to the families of those who died and also to Cornelder in Beira for their loss. 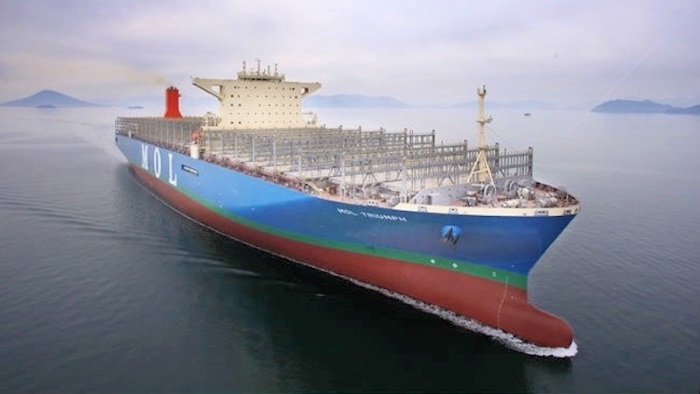 MOL TRIUMPH (192,672-dwt) will soon be setting off on her maiden voyage as the first of the 20,000+ TEY capacity container ships. 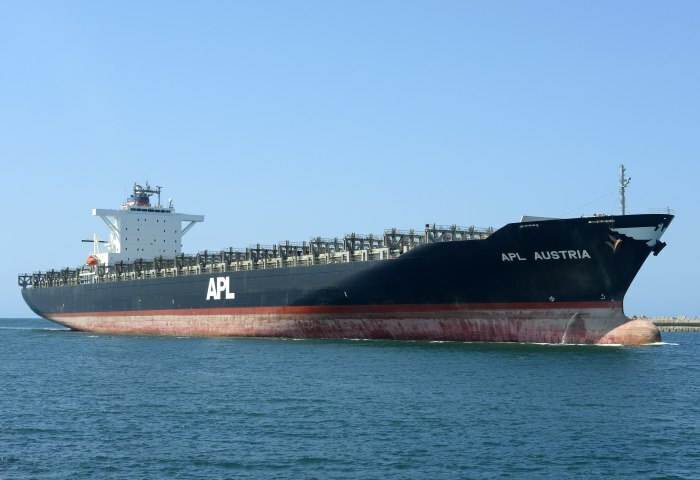 This monster ship is 400 metres in length (that’s equal to the huge Valemax ore ships), 58.8 metres wide and a total capacity of 20,170 TEU. 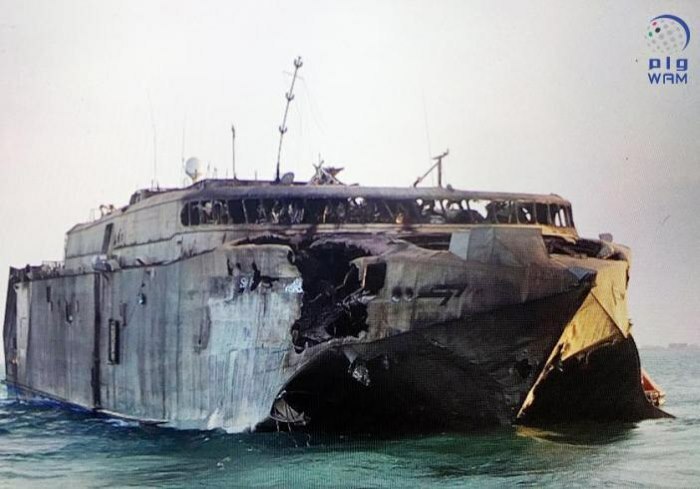 The US Maritime Administration (MARAD) has issued an advisory warning that continued regional tensions in Yemen have increased the risks to US-flagged commercial vessels transiting the Southern Red Sea. 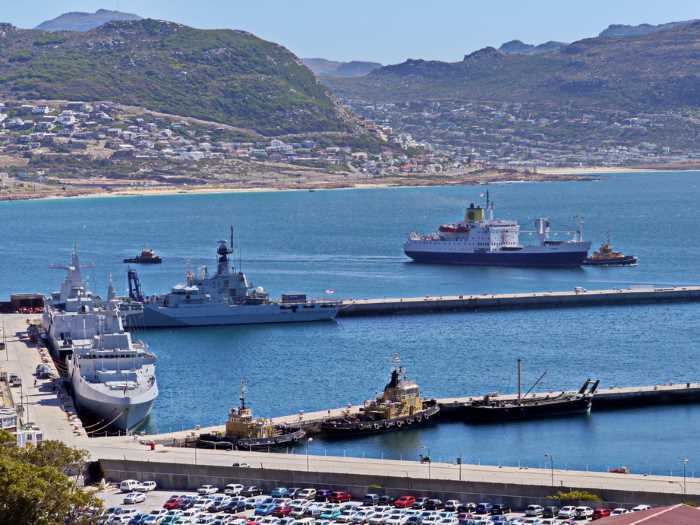 Over 250 delegates from industry, the government and academia will be meeting for two days to identify opportunities in the maritime sector and to plot a future growth path at the second South African Maritime Industry Conference. SAMIC 2017 will be hosted at the Sun Boardwalk Convention Centre in Port Elizabeth from Thursday, 6 April until Friday 7 April 2017. It follows on the first SAMIC, which was held in 2012. 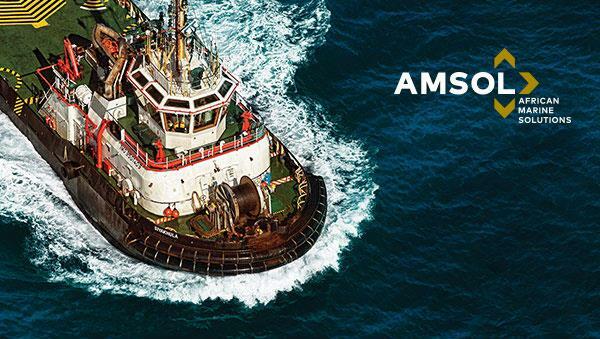 “When SAMSA (South African Maritime Safety Authority) convened the inaugural SAMIC in 2012 as the first indaba of its kind to bring industry and government together to deliberate on a development agenda for the maritime sector, the landscape looked very different to what it is today. 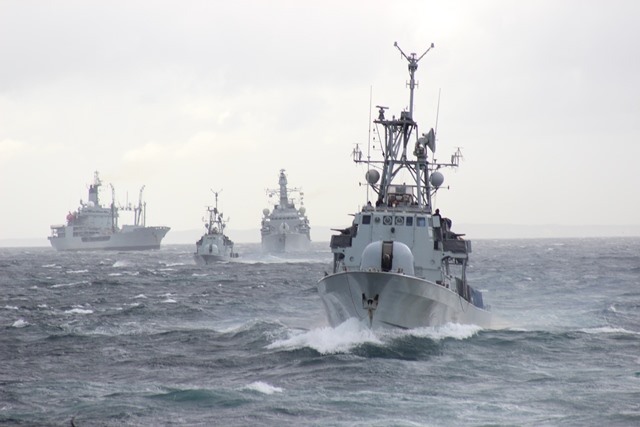 “Operation Phakisa was not yet on the horizon, SAIMI was still a pipe-dream, and the National Cadet Programme (NCP) was in its infancy,” says Professor Malek Pourzanjani, chief executive officer of the South African International Maritime Institute (SAIMI). SAMIC 2017 is being organised by SAIMI. The keynote address on the first day is scheduled to be delivered by Dr Blade Nzimande, minister of higher education and training. Following this speech the plenary session will look at the outlook for the maritime economy and identify trends, opportunities and challenges. This will be followed by breakaway sessions in the afternoon which will explore opportunities in a number of different sectors, including the South African offshore oil and gas exploration industry, ship-building and repairs, coastal and marine tourism and small harbours. 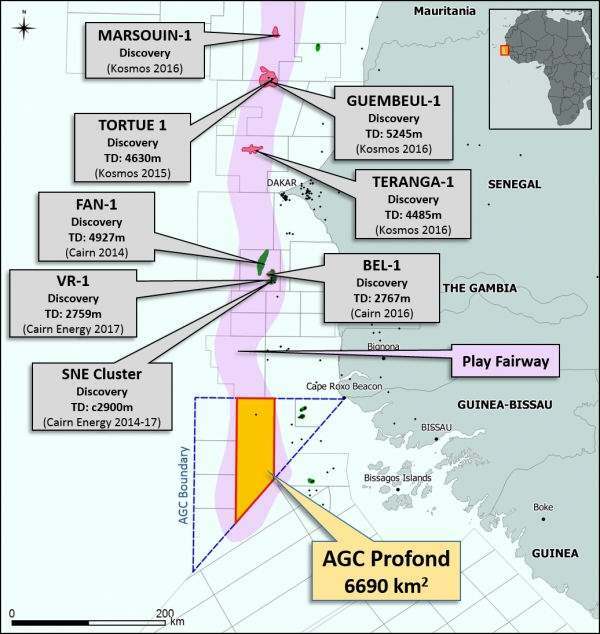 “The definition of ‘maritime’ goes beyond shipping, into mineral and energy resources, sustainable fisheries, aquaculture, tourism opportunities and coastal infrastructure development,” says Pourzanjani. On day two the keynote speaker is scheduled to be deputy transport minister Sindiswe Chikunga. 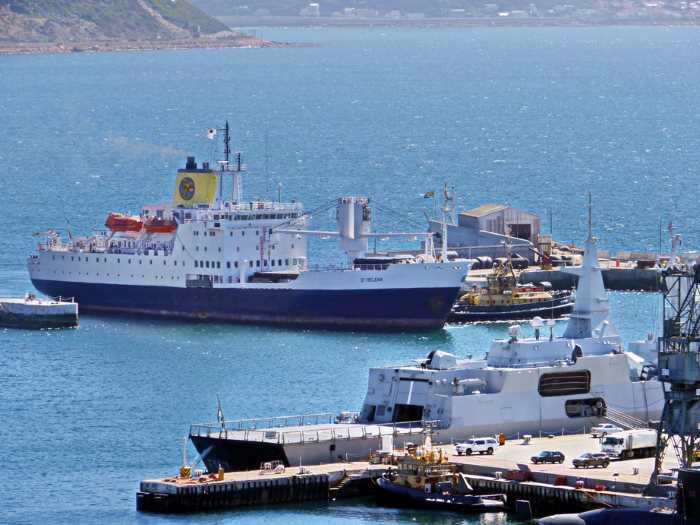 Break-away sessions will focus on education and on creating a supporting regulatory framework for the maritime sector.